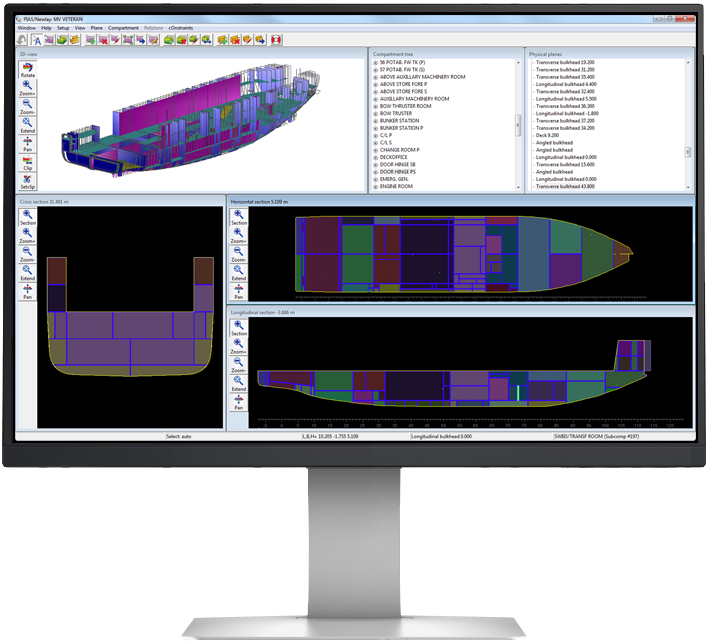 Discover SARC's software and services for ship design, fairing and on-board loading calculations. Professional ship design software with modules for modelling of ships, intact stability and damage stability and much, much more. 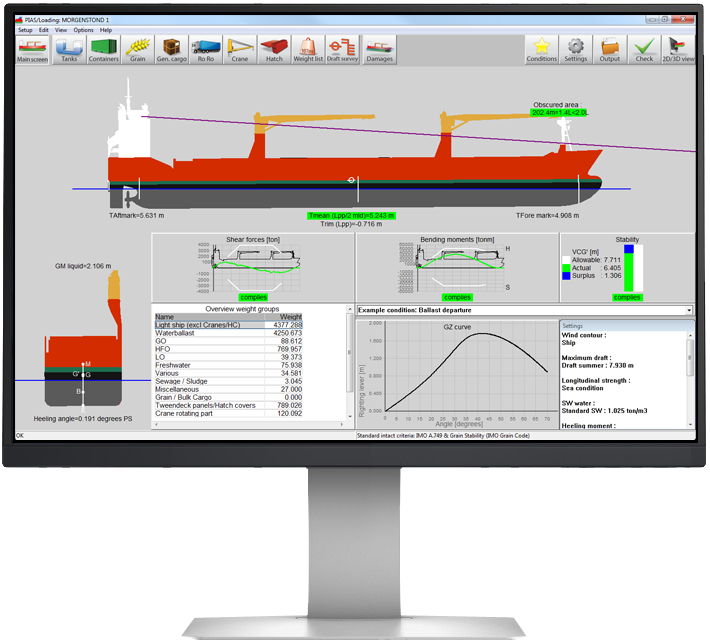 On-board loading software based on PIAS' proven technology, ensuring the safety of the vessel, the crew and the payload. From design calculations to maintenance consultancy, SARC is here to help you in all aspects of ship design analysis. SARC has developed measuring instruments to assist in draft surveys and inclination experiments. PIAS' most popular module features professional tools for designing, fairing and manipulating ship hull forms. A short introduction to SARC.